Phantom Glasses Syndrome. The Feeling of having your glasses on when you don't. Articles | Phantom Glasses Syndrome. The Feeling of having your glasses on when you don't. Are you adjusting an imaginary pair of glasses? The Phantom glasses syndrome. After wearing your glasses daily for months or years, and one day, when you removed your glasses and use contact lens instead, you tried to adjust the glasses that is not even there. This is the most common action related to the phantom glasses syndrome. Other phantom glasses syndrome includes feeling the weight of the glasses nose pad on your nose or the glasses temple pressing against the side of your head. The effect of phantom glasses syndrome is generally nothing more than an embarrassment when you tried to adjust the nonexistent glasses. However, this effect may persist for some people even after they have stopped wearing glasses for some time. The most probable cause of phantom glasses syndrome is from daily use of your glasses which presses on your ears, against your head or sliding down your nose. 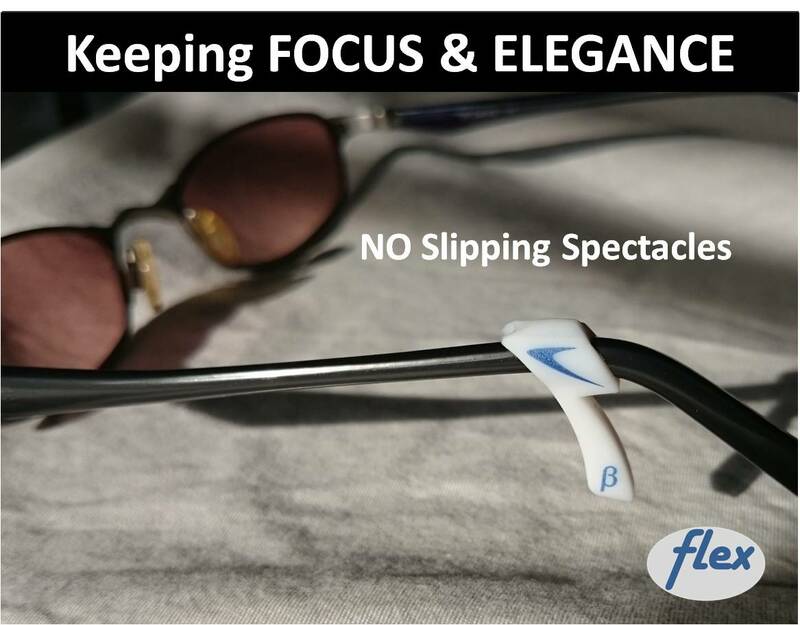 This constant pressure and regular adjustment of glasses becomes a habit and prompt an automatic response to adjust the phantom glasses when there is a trigger or at regular intervals. How do we get rid of phantom glasses syndrome? Since this is just a minor embarrassment, there is no tested and documented remedy to address it. However, it may be reduced through proper selection of glasses. 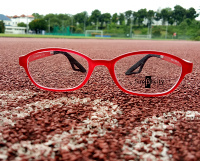 For the sensation of the glasses temple on your ears, choosing a lightweight frame would help. As for the temple pressing against the side of your head, a remedy would be to choose a skull temple (those that bends down behind your ears) instead of a library (straight arm) temple since the latter holds your glasses by gripping tightly against your head. Habitual pushing up of sliding glasses even when it is not there is cause by sliding glasses. Unfortunately, most glasses design are not mechanically stable and will slide down your nose especially when you looked down. Therefore, the action of pushing up glasses has become a habit. To get to the root cause is to have a pair of glasses that does not slip. 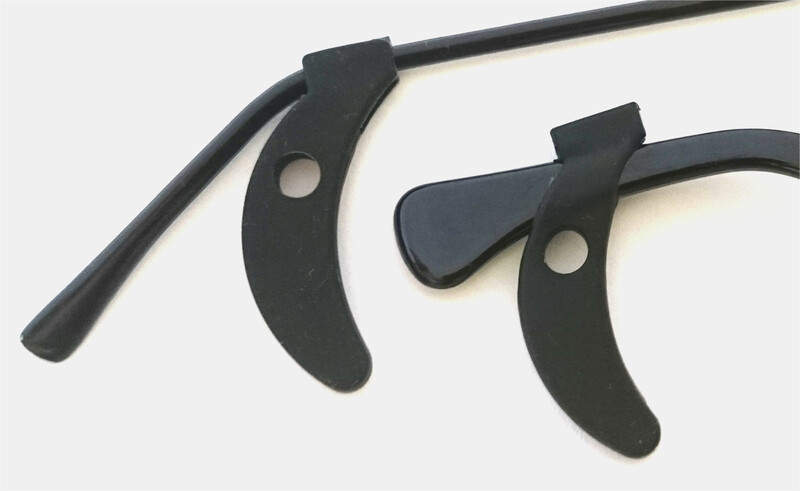 Accessories such as temple socks and temple earhooks are effective in reducing glasses slippage. 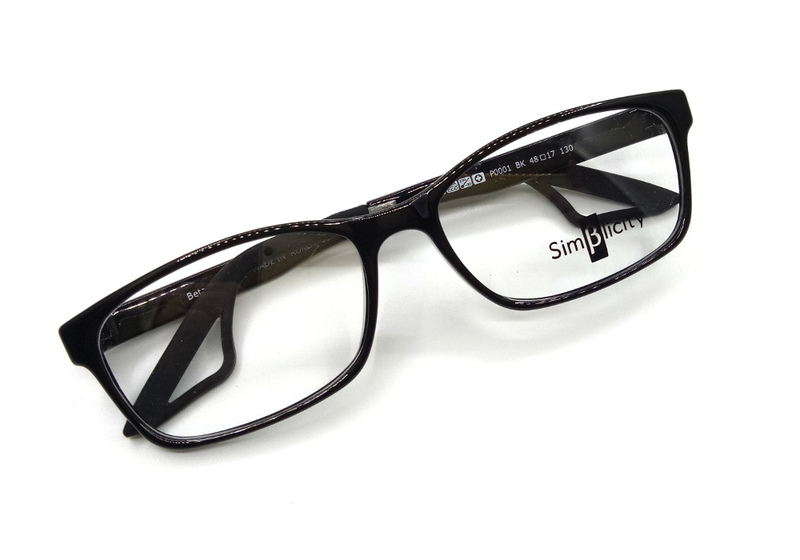 Active Eyewear by Beta-Simplicity is specifically engineered to reduce glasses slippage. 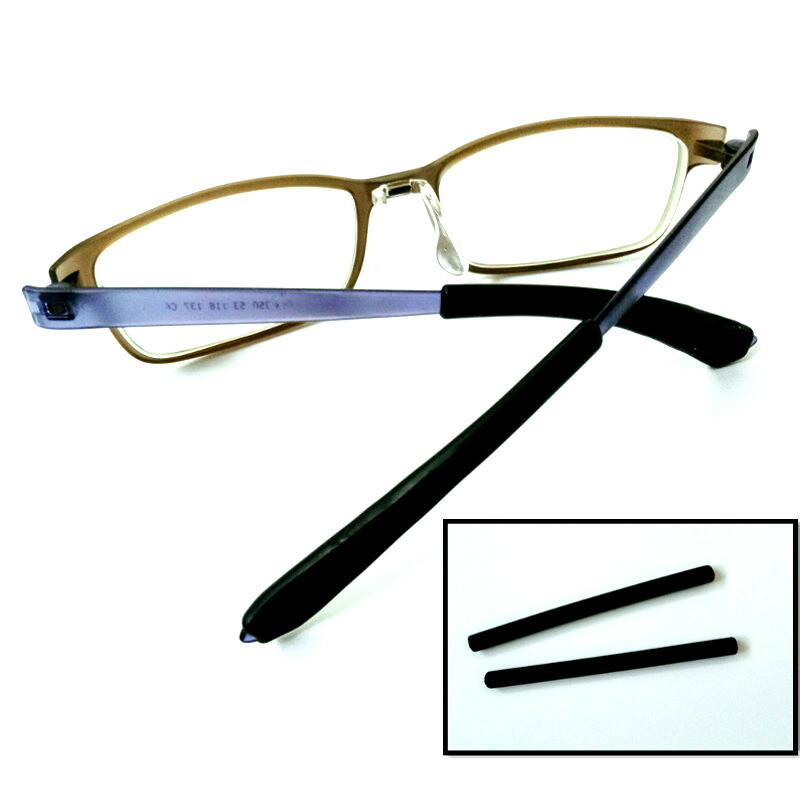 Its unique anchor tip design uses a combination of friction and mechanical support to prevent glasses slipping. 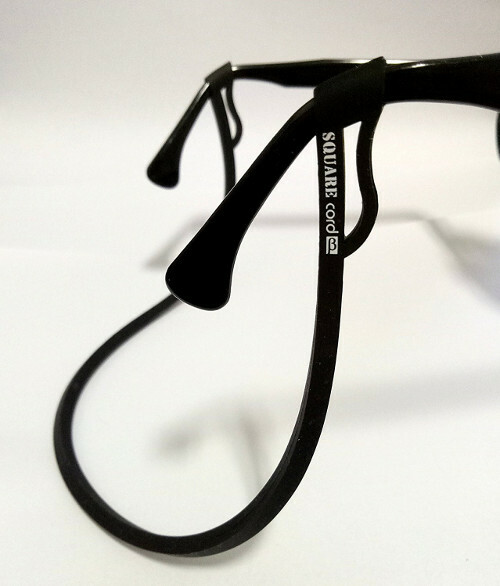 Without the need to push up this glasses, the phantom glasses syndrome can be eliminated. It is important to note that the phantom glasses syndrome is not a medically defined term but more of a convenient term to describe this common sensation felt by most glasses users. A lightweight and non-slip pair of glasses will help to keep this syndrome at bay or prevent it from developing in the first place. 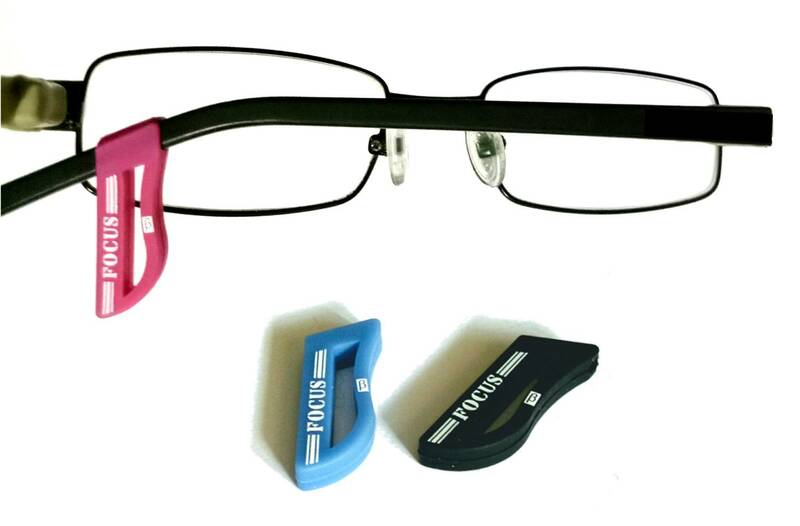 This is where glasses with Anchor Tips developed by Beta-Simplicity will benefit users. Why does my glasses hurt my ears and what are the remedies? When your glasses is hurting your ears, it is due to excessive pressure on them. The pain may be at the top of your ears or at the back. As the ear is made of soft cartilage, it is sensitive to pressure. It is difficult to get the adjustment right on the first attempt as the optician needs to make sure that the glasses also do not slip.